British ski racing hero Dave Ryding learnt his trade at Pendle Ski Club in Lancashire – on a dry ski slope. In January 2017, he made British skiing history as the first British skier to claim a podium in a World Cup race for 35 years after he came second in the World Cup Slalom in Kitzbuhel, Austria. 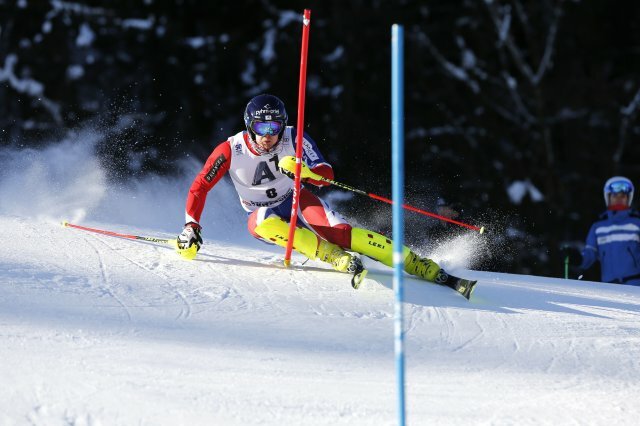 Dave has shown that someone who learnt to ski race on a dry slope in the UK, can succeed on the professional circuit, and he has shown that with the right attitude and with hard work anything is possible for British alpine skiers. Dave is currently overseas training as hard as he can to try and bring home a medal for Team GB in PeyongChang at the 2018 Winter Olympics.